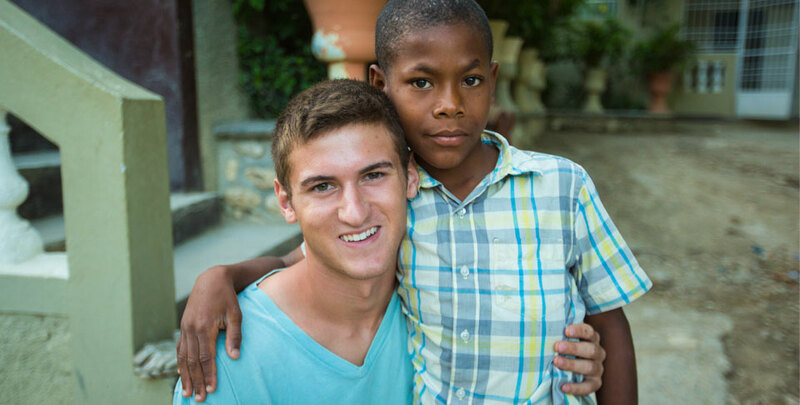 The Fond Blanc Foundation offers 6 and 12 month internship opportunities at the Fond Blanc Orphanage. While every internship looks a little different, you are truly committing to doing life alongside the community of Fond Blanc. You are committing to waking up each morning in your own sweat to the crow of a rooster; to riding the up and down roller coasters that are the joys and pains of 60 beautiful, growing children; to trying time and time again to hand-wash your clothes without having the Haitian women laugh at you; and to basking in the love that one smiling child, let alone 60, will show you each day. As an intern you are committing to being 100 percent present in the community that God has placed you in, the beautiful community of Fond Blanc. If you are interested in interning with the Fond Blanc Foundation, feel free to ask us a question or apply. Want more information about our internship program? Want to apply? Choose an option below to get started!